great craic really helpful thanks! Quick one… what chat agent are you using?? Surely in an e-commerce store with lots of products, you are not going to end up writing 300 words for each product are you? For instance, if you are selling a plastic dustpan and brush, I think you would be hard pressed to dream up 300 words of premium content to describe it and also provide internal or external links. I can see it applies to things like blog posts and pages, but for Woocommerce products, isn’t it a little different? Quick, easy and just enough details to get it done right. Highly recommend. Great, This is the info i was looking. Thank you Steve. I had the same funny feeling about the strange read after using the plugin. I am wondering if it worth to install this plugin. Does it affect page loading? 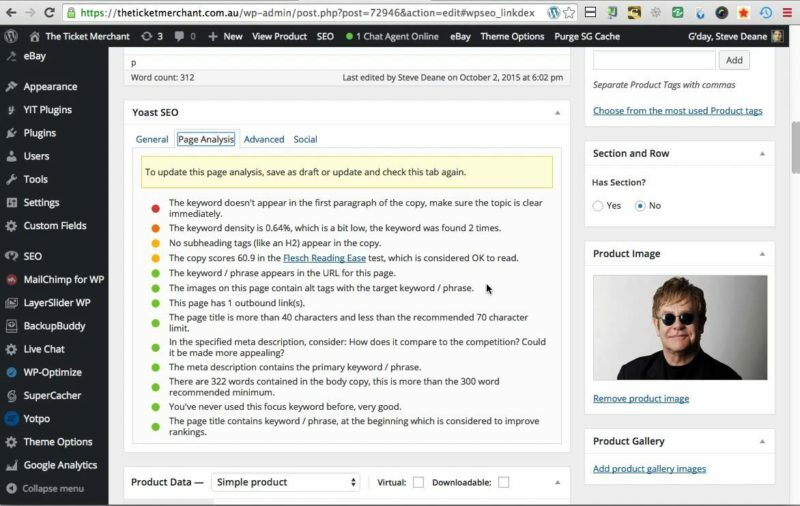 Can you tell me what’s point to use Yoast plugin? Right now, without any SEO plugin, including Yoast SEO plugin, in google I can see google listed several sentences from my product description contents, as here you described as Meta Description. 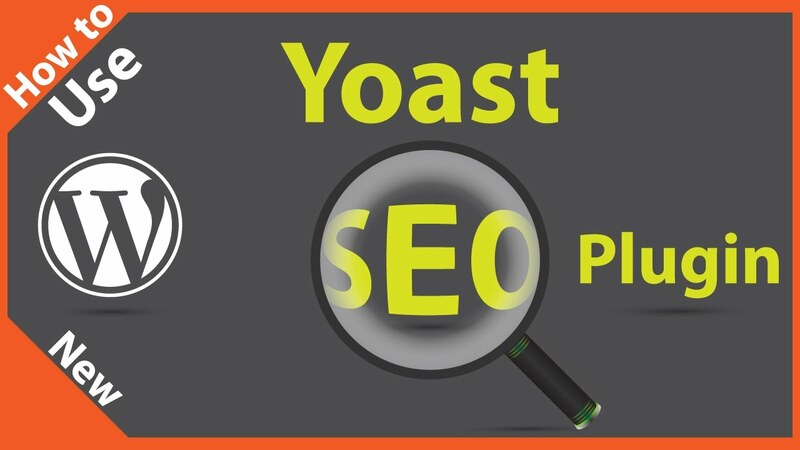 If I install this Yoast SEO plugin and put several sentences in the so-called Meta Description, so google will just pick contents from the meta description? If someone search a keyword which I didn’t put it in my meta description content, but in the middle of my product description. Does that mean I will miss the chance for this keyword? Right now, Google may pick up keyword from any part of my product description contents as long as I have that keyword. 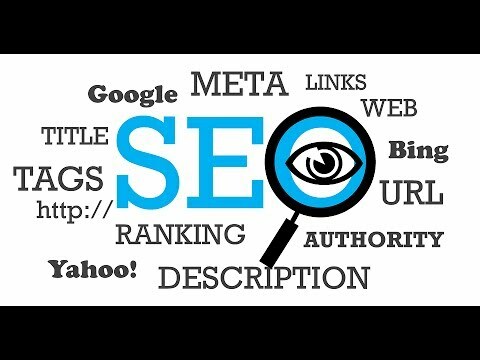 So, what’s the point to install this SEO plugin?